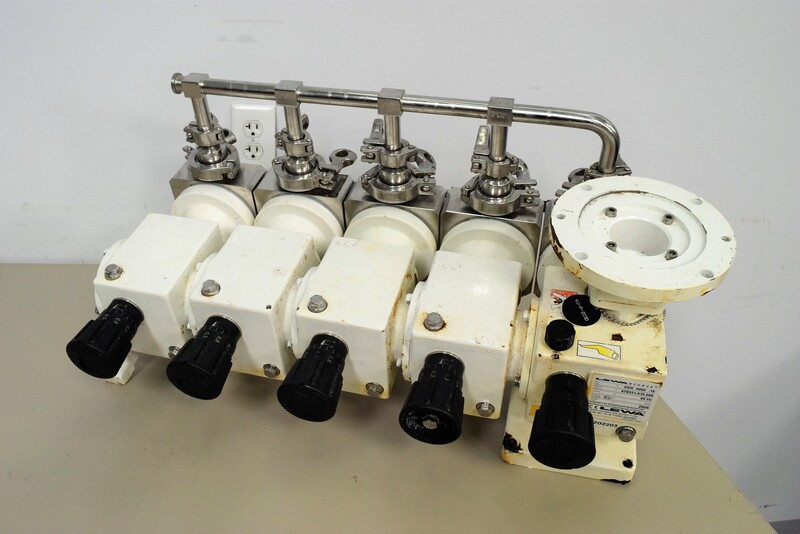 Lewa ecodos Type EEK 0000-15 Sanitary Hygienic Diaphragm Metering Pump . New Life Scientific, Inc. Removed from a manual chromatography system. Untested, and in fair cosmetic condition. Although this instrument is untested, it is still protected by our 90-Day warranty. Our in-house technicians did a visual inspection of the valves, no testing was done.